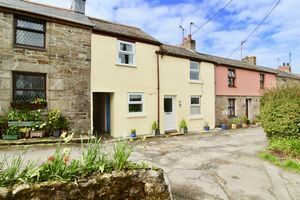 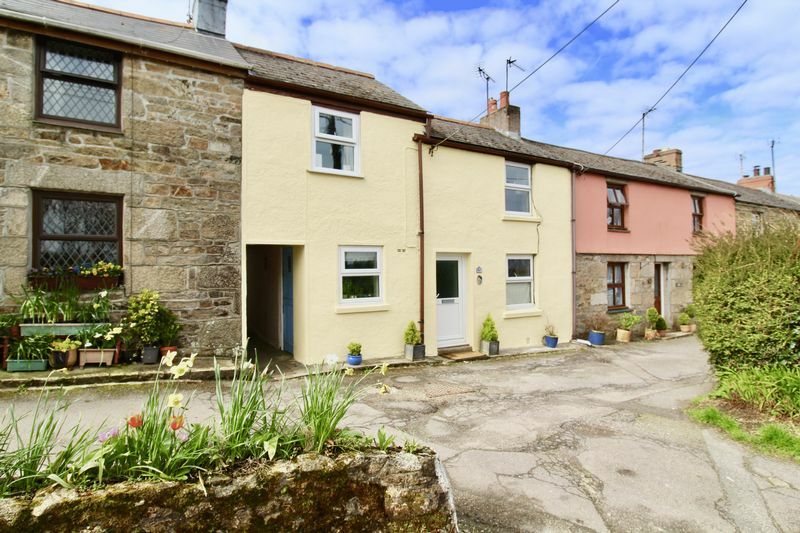 A delightful double fronted cottage nestled on a character row of similar properties in the popular village of Ponsanooth. 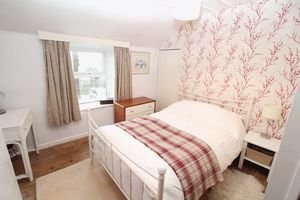 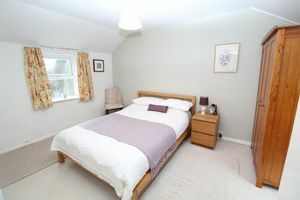 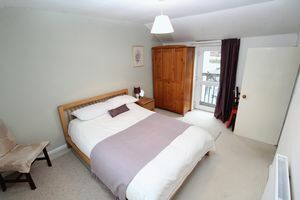 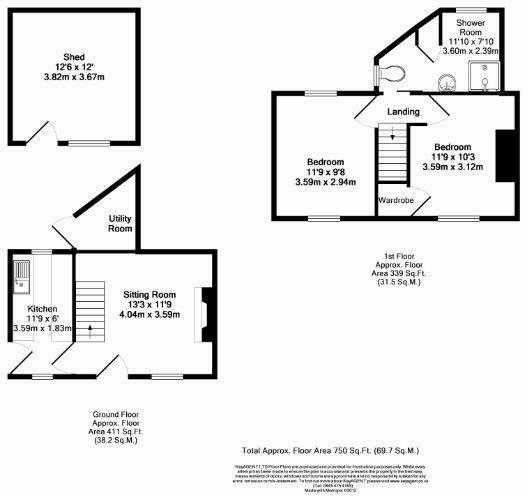 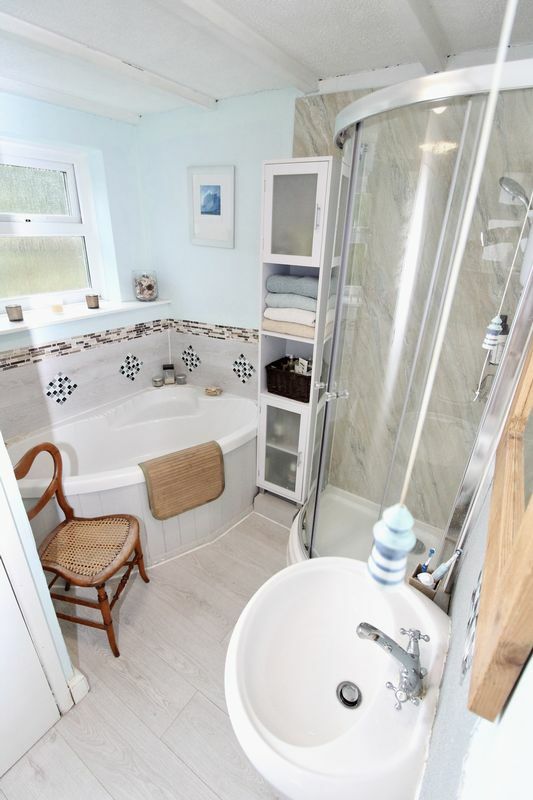 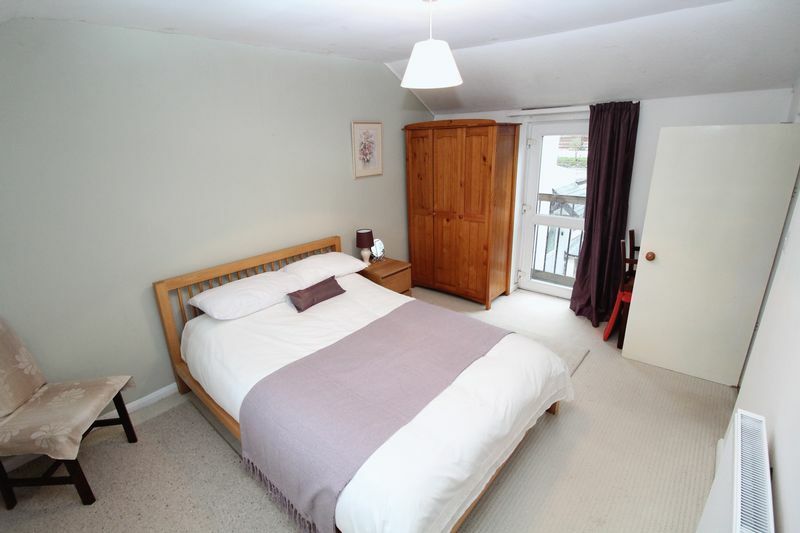 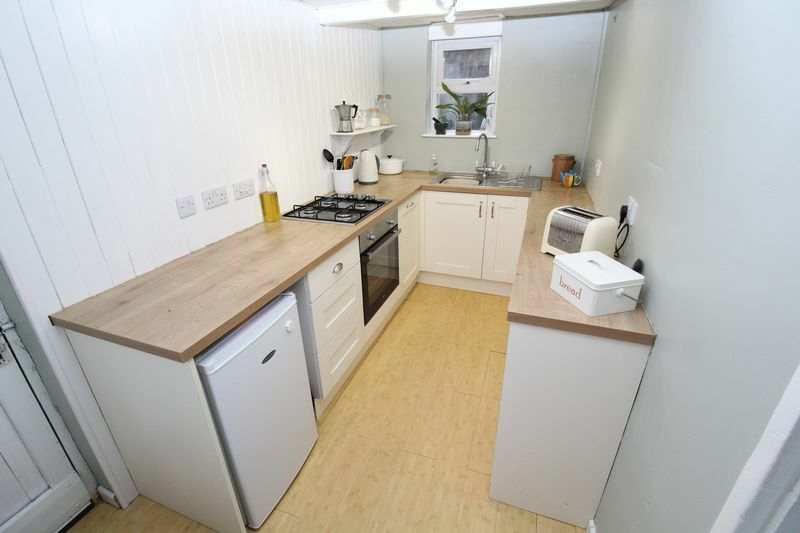 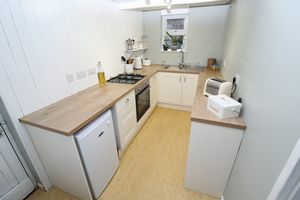 The property features 2 large double bedrooms, an upstairs bathroom, Lounge/Diner and recently refitted kitchen. 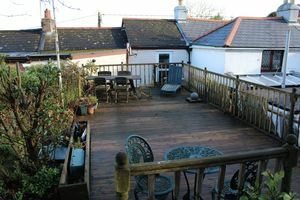 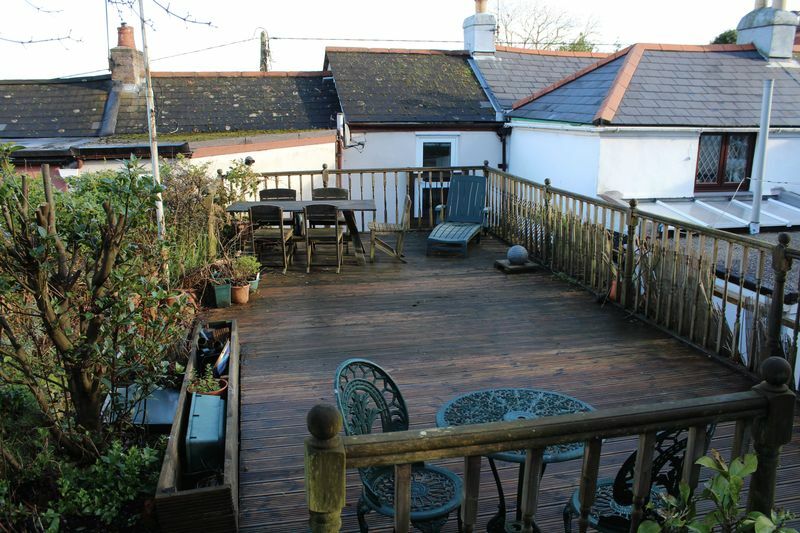 The rear garden, which mainly laid to decking is a real sun trap and there are 2 outside stores, one utilised as a utility room, the other for storage. 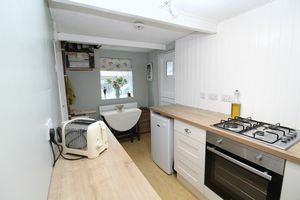 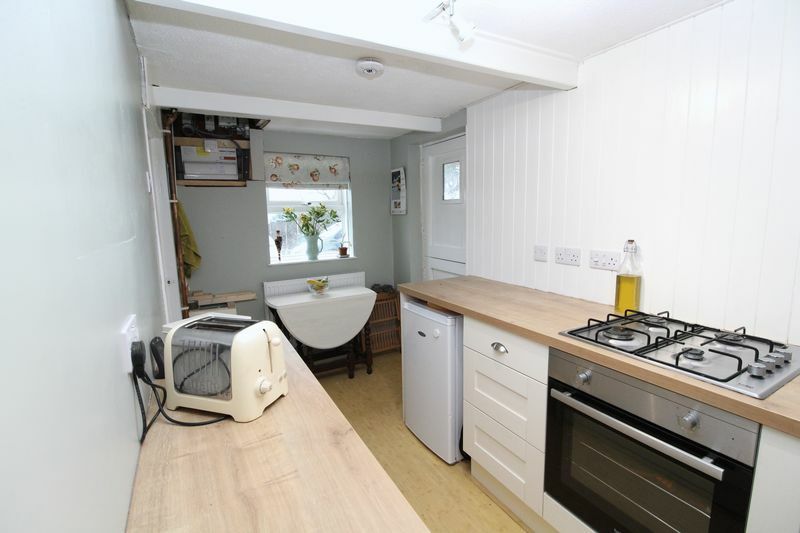 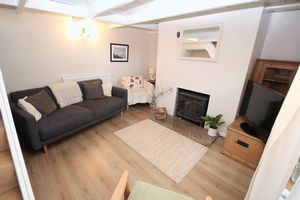 This fabulous cottage is full of character and charm and is available to let immediately. 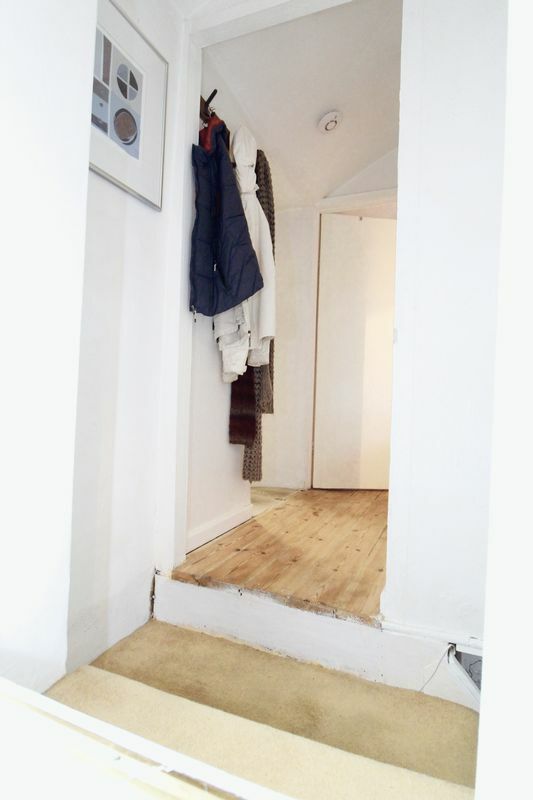 No Students, pets or smokers.